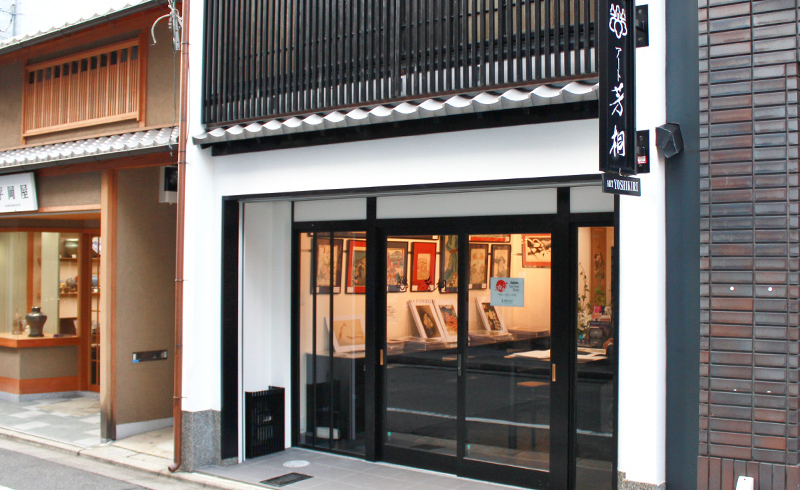 Since we opened a shop on Shinmonzen Street in 1989, we have been trying to find fine Ukiyo-E. We always carry thousands of wood brook prints of Ukiyo-E by Hokusai, Utamaro, Hiroshige, Yoshitoshi ,and many others. 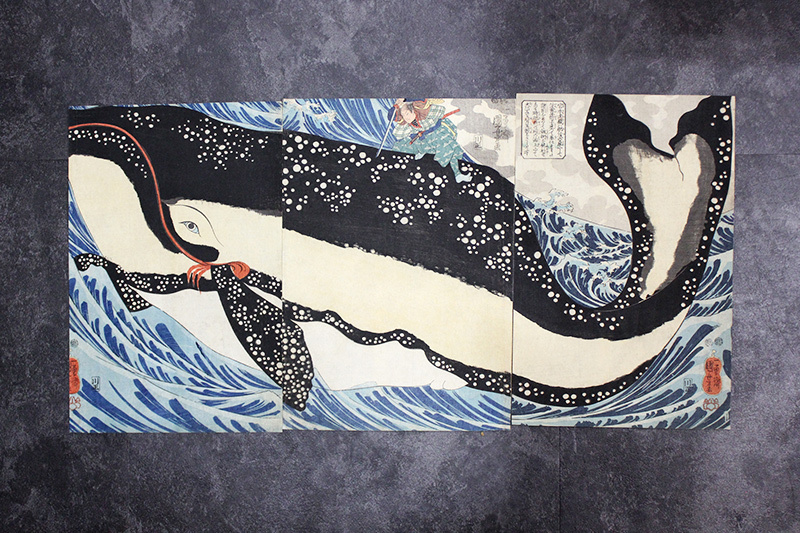 From those who just began collecting Ukiyo-E to serious collectors and professional dealers and scholars, we believe anyone can find something interesting in our Ukiyo-E collection with fine quality and authenticity. Please come and find what you would like to hang in your room.